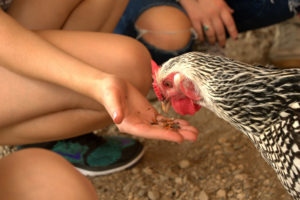 Twin Cities VegWeek 2019 is Sunday, April 7 through Saturday, April 13! At the heart of your VegWeek experience is the Twin Cities VegPledge. It’s YOUR chance to try out more plant-based eating and become a better animal advocate! Make a difference for the animals like Betty when you pledge to go veg! Take the Twin Cities VegPledge today! Get started with a pledge to go either vegetarian or vegan for the week of April 7. If you’re already vegan, pledge to get at least five friends to take the VegPledge. Get 15% off at local veg-friendly businesses when you sign up to take the VegPledge! To make it fun and easy for you to stick to your pledge, we’ll be sending you an email every day of Twin Cities VegWeek with motivating tips on vegan nutrition, meal planning, dining out, and more. Plus, you’ll get to hear inspiring stories about the animals you’re helping with your pledge. 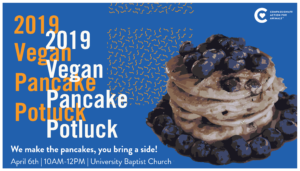 Kicking off Twin Cities VegWeek, we’re hosting a 2019 Vegan Pancake Potluck on Saturday, April 6 and doing Virtual Reality and Pay-Per-View outreach on Friday, April 5. Join us for that and bring your friends! Then, we’ll have events all week long to keep you exploring compassionate living in a variety of fun and engaging ways. We think the food, friends, and fun you discover during Twin Cities VegWeek will keep you coming back for more. 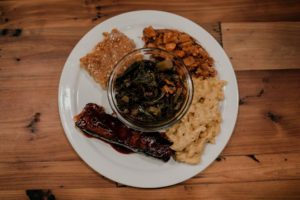 VegWeek is a nationwide campaign empowering thousands of people to pledge to choose vegetarian foods for at least seven days as a way to discover the many benefits and flavors of vegetarian eating. Take the Twin Cities VegPledge and receive special deals, discounts, and recipes, plus tips and tricks along with a chance to win awesome prizes. Share with friends and get updates on Facebook.